Texas saw a spike in new drilling permits for the first quarter, according to data provided by the Texas Railroad Commission. 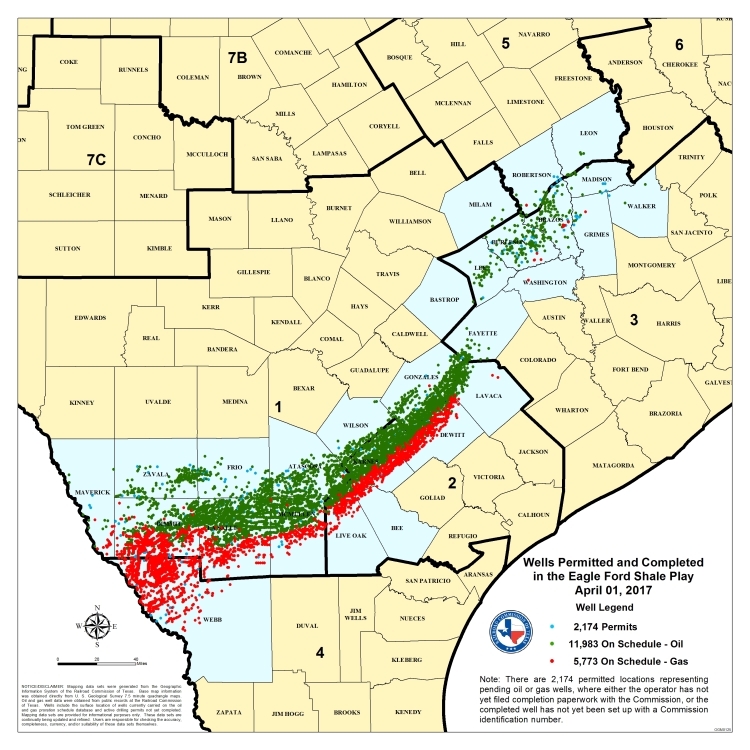 During the first quarter of 2017, the Texas Railroad Commission (RRC) reported issuing 3257 new drilling permits, more than double the number of this time last year. During the same time, total completions for the quarter were down over 40 percent and producers discovered eight new fields.